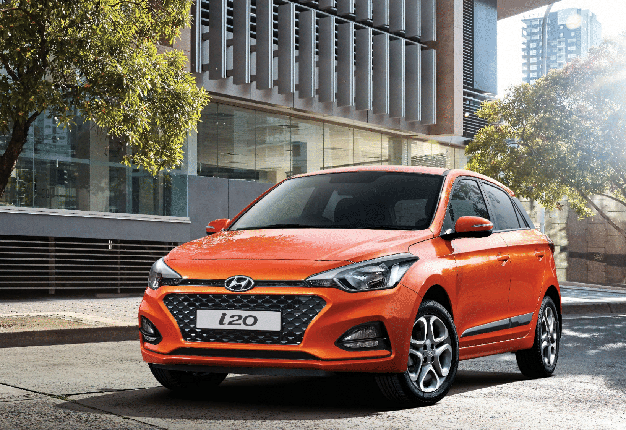 Driven: Hyundai's refreshed i20 - Can it take on the Polo, Yaris in SA? The Kia Rio and Hyundai i20 are two of the most popular hatches in South Africa. They often give vehicles such as the Volkswagen Polo and Ford Fiesta a run for their money in the hotly-contested so-called B segment of the motor industry. Kia and Hyundai also have the same parent company. But, perhaps surprisingly, the Kia Rio has a better resale value in South Africa. READ: Toyota Hilux versus Ford Ranger: which top SA bakkie has the best resale value at auctions? True Price conducted an analysis of resale values achieved on auction in three categories: 0 to 100 000km, 100 000 to 200 000km and over 200 000km. The price achieved on auction is expressed as a percentage of original list price. 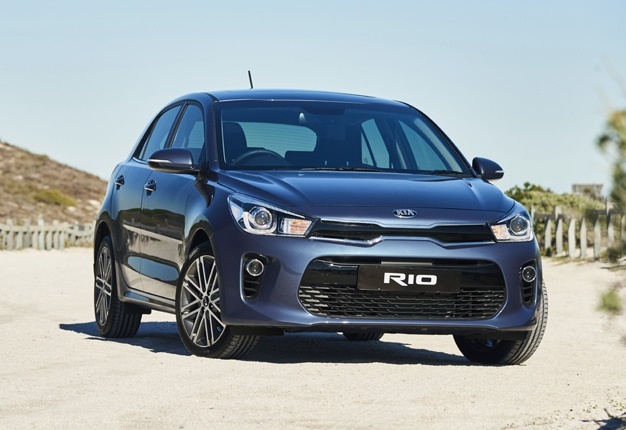 "It is fascinating to see that the Kia Rio beats the Hyundai i20 in all three categories," Jacobson comments. In the 0 to 100 000km category, the i20 achieves 65% of its original list price on auction – versus the Rio at 68%. In the 100 000 to 200 000km category, the i20 achieves 53% whereas the Rio gets 56%. In the 200 000 km and over category, the difference is smaller: 47% for the i20 versus 48% for the Rio. Jacobson says the difference in resale values – and Kia’s superiority in this department – is quite interesting, given a number of factors. “Firstly, there is the fact that they have the same parent company. Accordingly, the engines, transmissions, electronics, platforms and technology are often shared between the brands. "Secondly, the i20 actually outsells the Rio in this country – albeit by a small margin. In 2017, 5971 Hyundai i20s were sold in South Africa – versus 5724 Kia Rios," he points out. "Globally, Hyundai also outsells Kia. Last year, Hyundai sold 4.5 million vehicles and Kia sold 2.75 million. Last month, Hyundai sold 3160 vehicles in South Africa – versus Kia’s 1400. So, when it comes to actual vehicle sales, Hyundai is clearly triumphant," he adds. However, Jacobson maintains that Kia is favoured by used car buyers because of its design: "This can be attributed to Peter Schreyer, who joined Kia in 2006 as its head of design. He took the brand which, until then, had been a budget vehicle through and through, and transformed it into a highly desirable commodity." But it’s not only the striking design of the Kia that has made it a firm favourite. Jacobson says that used car buyers also like the Kia because the brand is perceived to be a real quality act. "Kia is a brand that has grown in reputation and stature – both globally and here in South Africa. For instance, JD Power’s 2017 Initial Quality Study recently recognised Kia Motors as the highest-ranking nameplate in the United States for the second year in a row," he reveals. It is this perception of quality plus the appealing design of Kia products such as the Rio that is seeing the brand pip its sibling to the resale value post, Jacobson believes. He says that this may have an impact on future sales. "Watch this space; Kia may just turn the table on Hyundai one day!" he predicts.